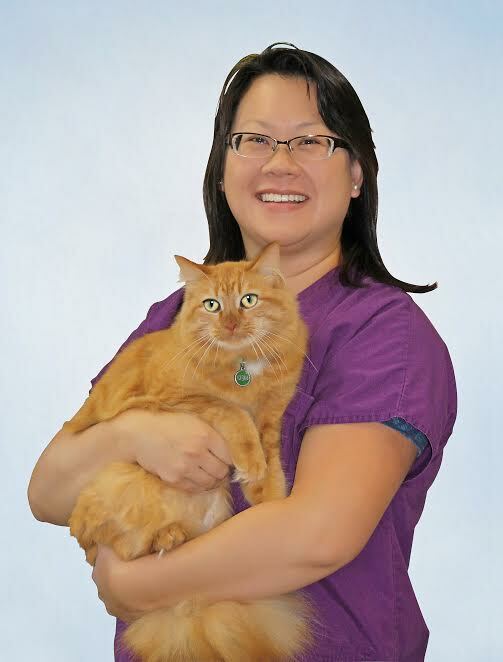 Dr. Handley emigrated from Ohio to Minnesota for veterinary school in 2003. Having fallen in love with MN, she decided to stay after earning her doctorate in 2007. She has worked at the Pet Poison Helpline for the past 6 years. Before finding her home at PKAH, she also worked at a Minneapolis clinic for 4 years. She particularly enjoys preventative medicine, toxicology, behavior, and surgery. At home, Dr. Handley enjoys spending time with her husband, 2 sons, dog, and 4 cats. When time permits, she likes to dabble in cake decorating and photography. Dr. Bradshaw showed an early aptitude for science at age nine by excavating bat skeletons from underneath the family’s back porch. An array of childhood pets included white mice, rats, turtles, and one cat. 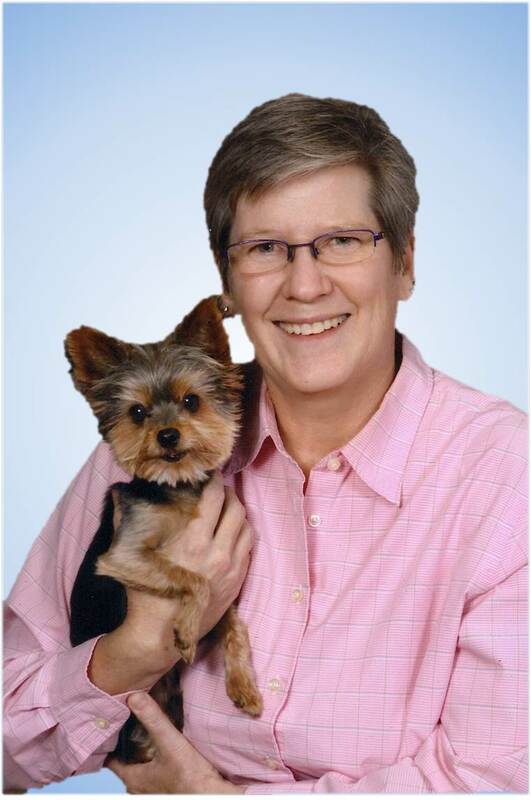 After college and away from her dad’s allergies, she got a dog, fell in love with medicine, and graduated with her Doctor of Veterinary Medicine degree from the University of Minnesota in 1991. She lives in Bloomington with 24 pounds of goldfish and 5 pounds of dog (Franklin). 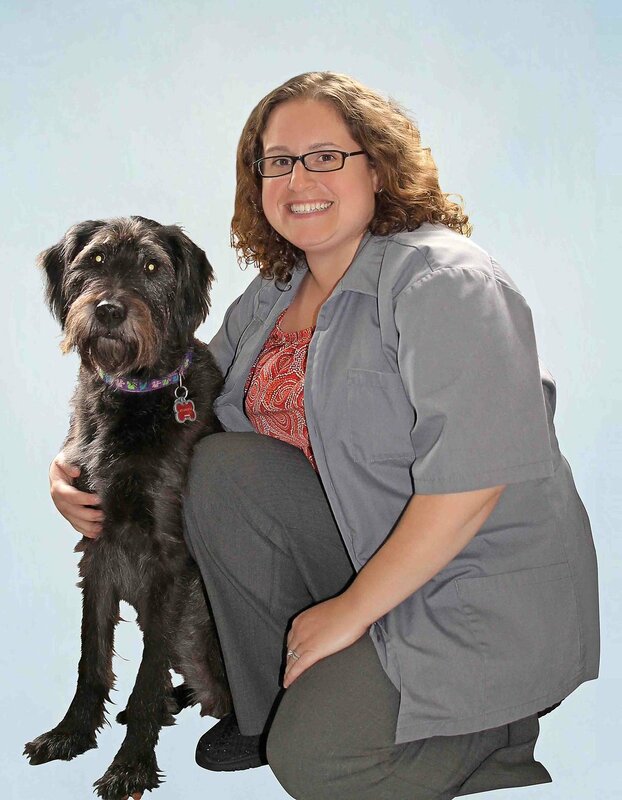 Her special interests in veterinary medicine include dog training and behavior, surgery, geriatrics, and dentistry. When not working (and sometimes while working), she enjoys singing, photography, birdwatching, and eating chocolate.